Yet, the realities of daily life don’t always allow us time to prepare fresh ingredients. Advances in the powdering process now let health-conscious consumers enjoy the benefits of whole fresh foods in a quick and convenient product. Made from fresh fruits and vegetables shortly after harvest, the product is dried and blended into a powder before losing its nutrient value. Dehydrated powders offer more practical usages and longer shelf life than frozen and refrigerated materials, delivering vibrant colours and delicious flavours to smoothies and other recipes. From nutrient-rich leafy greens like spinach and kale, to antioxidant superfoods like blueberry and acai, Pond Naturals offers a complete range of organic powders. A unique nutritional profile for a fruit, high in Omega 6 and Omega 9 fatty acids, yet low in sugar. Extremely high levels of antioxidants, with some studies ranking it higher than antioxidant-rich fruits like blueberries and cranberries. 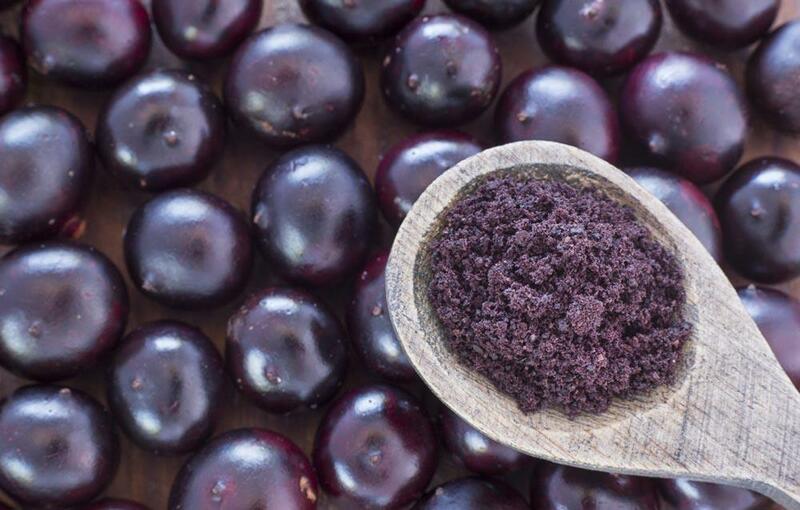 A supply of plant compounds like anthocyanin, which give açaí its deep-purple colour and increased antioxidants. Contains plant sterols, which help prevent cholesterol from being absorbed into the bloodstream. The word is out and açaí is becoming well-known as one of the most potent and popular fruits in the supplement market. The market for this superfruit has been growing steadily for years, with some predictions showing açaí hitting $2 billion in market size by 2026. Fresh açaí berries have a short shelf life, making powdered açaí an ideal option for consumers looking to add this fruit to their diets. Acerola is a shrub or small tree that bears a delicious cherry-like fruit. Used for thousands of years by various indigenous cultures, acerola is now making its mark as a popular fruit product in the nutraceutical market. The global acerola extract market is expected to grow at a rate of 8.5% (from 2016–2026), with the total market value predicted to hit $17.5 billion by 2026. In a study of various fruits and their vitamin C levels, acerola outperformed all major competitors, with higher amounts of vitamin C than even oranges and strawberries. The berry was also found to be a very significant source of vitamin A.
Diabetes management: Recent research has shown that the antioxidants found in acerola cherries can help slow the release of sugar into the bloodstream. Anti-aging properties: The high level of antioxidants found in acerola cherries can help cleanse the body of toxins that cause cellular breakdown. 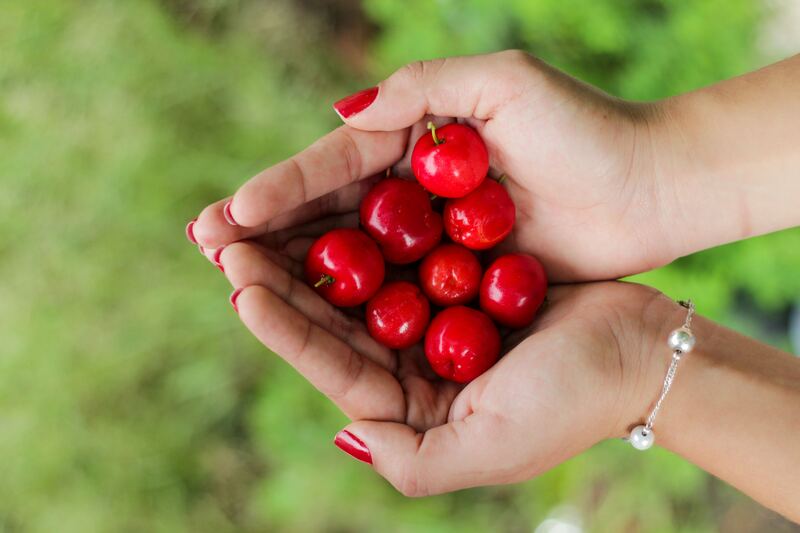 As a rich source of potassium, acerola cherry can also boost heart health. Potassium is a vasodilator, helping relieve strain on the cardiovascular system by dilating the blood vessels and increasing blood flow. An apple a day keeps the doctor away. But what about apple powder? Using a pressing process to remove the juice, we create a natural powder that has retained its pectin and flavour; without preservatives, dyes, or added sugar, a final product that has maintained much of its original fresh fruit benefits. Added to protein drinks or smoothies, giving users the benefit of a nutritious and delicious flavour option. As a cooking ingredient. Apples contain pectin, a natural fiber that can naturally thicken sauces and other recipes. Used in jams or for baking, giving consistency and natural flavour. In the restaurant and food-service industry as a replacement for fat in sausages or hamburgers. 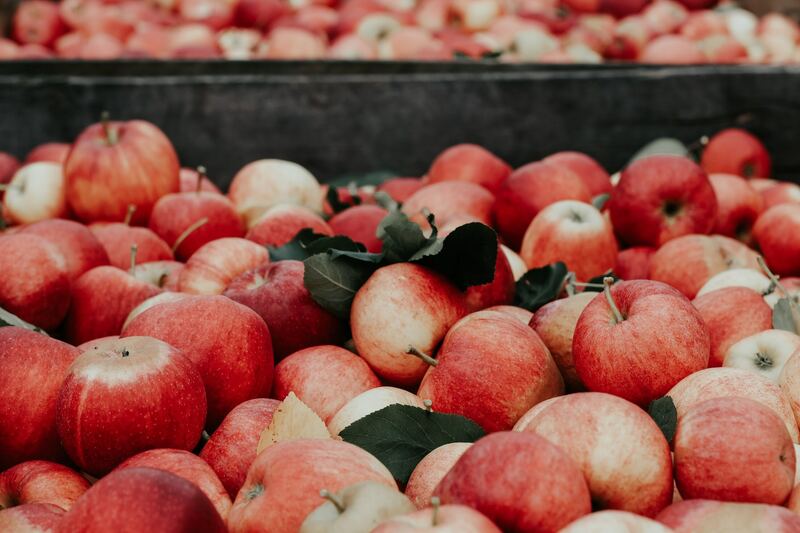 As an ideal ingredient for vegetarian or vegan consumers, who can use apple powder for a whole range of functions, confident that they are not consuming any animal byproducts. Powdered apple is an ideal option for consumers looking to add this fruit to their daily diets. Blueberries have established themselves as one of the most popular fruits in the market, a veritable superfruit with a firm spot at the front of most grocery aisles. But this highly seasonal berry can sometime be hard to find, or can be prohibitively expensive, depending on the time of year. Which makes blueberry powder a handy alternative for the health-conscious shopper. Polyphenols (a kind of antioxidant) are responsible for blueberry’s blue hue, and are concentrated enough to make it one of the richest sources of antioxidants in the world, consistently one of the highest of all popular fruits and vegetables. Studies have found that blueberries can help protect the brain from oxidative stress and that the antioxidants in blueberries accumulate in the parts of the brain that promote cognitive capacity. Thanks to their flavonoid content, studies have shown that blueberries can improve the conditions of your gut, boosting immunity against bad bacteria while supporting the cultivation of good bacteria. As a cooking ingredient. Used in jams or for baking, giving consistency and natural flavour. As an ingredient and natural additive for the restaurant and food-service industry. As an ingredient for vegetarian or vegan consumers, who can use blueberry powder for a whole range of functions, confident that they are not consuming any animal byproducts. Powdered blueberry is an ideal option for consumers looking to add this fruit to their daily diets.